Applications for our Scholarship are now being accepted. 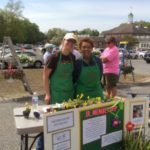 This is an opportunity for High School as well as College students pursuing a degree in the field of Horticulture, Landscaping. Environmental Studies or related fields. Visit the Scholarship link to the left for more information and application. 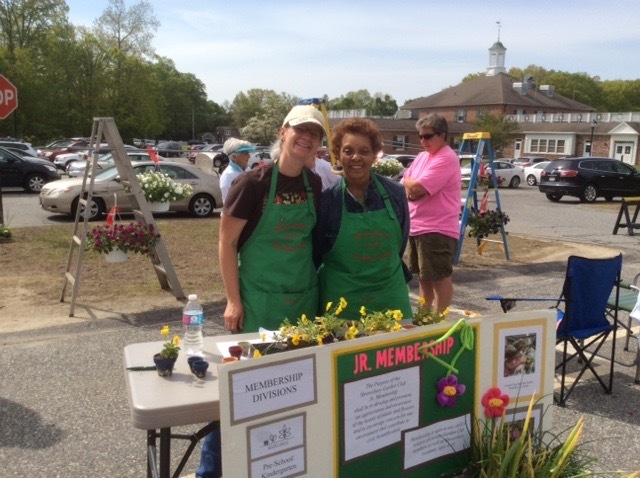 The purpose of the Shrewsbury Garden Club is to foster an interest in gardening, horticulture and conservation, to carry out projects contributing toward beautification of the town of Shrewsbury, and to provide scholarships for students residing in the town of Shrewsbury. We hold our meetings September through June on the second Monday of the month at various locations. Meetings begin at 10:30AM with coffee and refreshments. 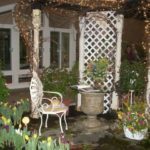 Our business meeting begins at 11:00 a.m. and the program runs from 11:30 until 12:30 p.m.
On June 24, 1957, a group of fourteen women met at the home of Ann Claflin, to discuss the formation of a garden club in the town of Shrewsbury. 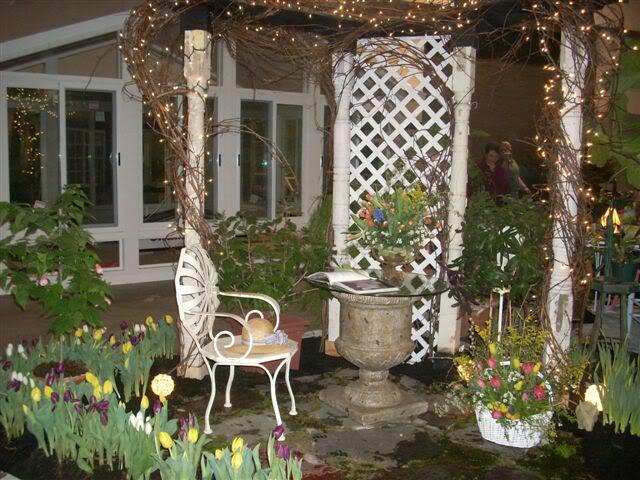 Thus began the Shrewsbury Garden Club. 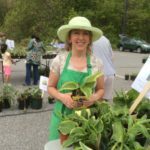 Today the Shrewsbury Garden Club is still dedicated to upholding the mission established by those original fourteen women. We have 55 Active members and 11 Supporting members. 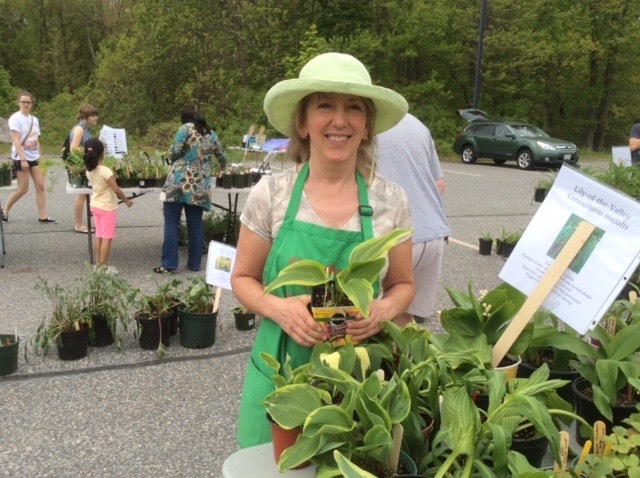 We are a member of the National Garden Clubs, Inc., The Garden Club Federation of Massachusetts,Massachucetts Audubon Society, Tower Hill Botanical Garden and The New England Wildlife Society. The same spirit and vitality of our founding members is alive and well today. Celebrating the start of our 62nd year in September we are still growing and continuing our great traditions! The Annual Scarecrows on the Common display was started by the Garden Club and has continued for 14 years bringing excitement to the Town Common as part of the Spirit of Shrewsbury Fall Festival. More information of these and other club involvements may be found on Civic Projects link on the left.